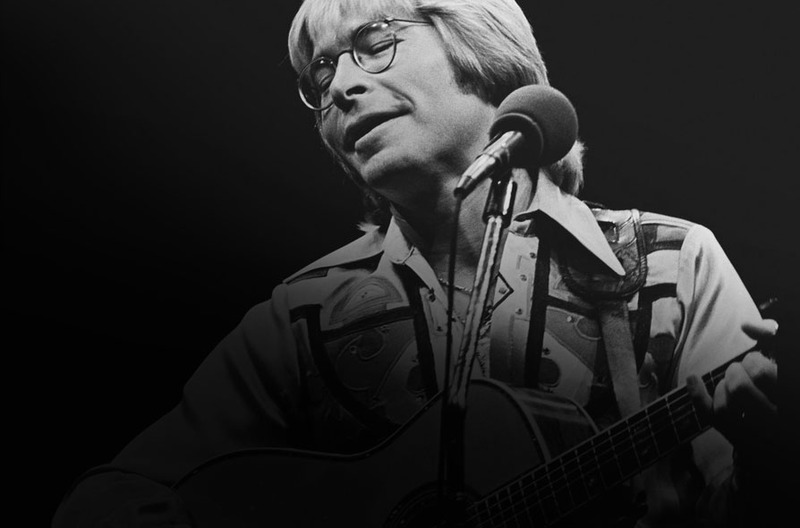 John Denver "Take Me Home, Country Roads"
VERTIGANG! Submit your #Vertigang t-shirt design for your chance to see your original artwork turned into official Vertigo merch! Vote for your favortie design by "liking" the contest entry. Jordan Dun will pick the official winner! See rules.